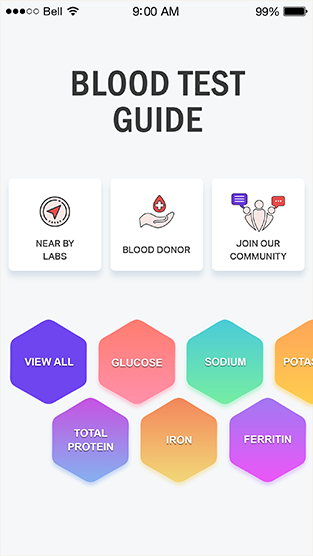 THE MOST ATTRACTIVE & INFORMATIVE MEDICAL APP. 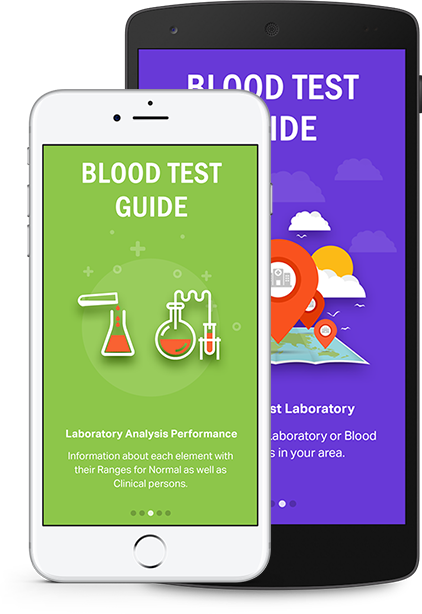 Blood Test Guide - Understand your Blood Test Report - THE MOST ATTRACTIVE & INFORMATIVE Medical Application - Its very much clear & simplified Reference Guide for everyone to understand their Blood Test Report in easier way. 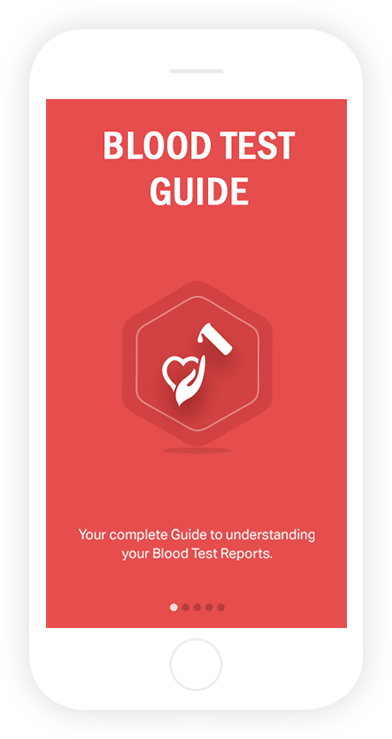 Your complete guide to understanding your Blood Test Reports. 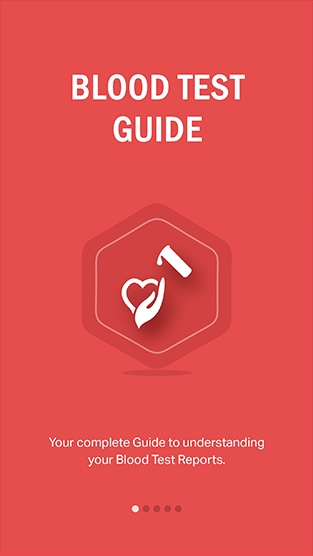 Very much clean & Simple Reference guide for everyone to understand their Blood Test Report. 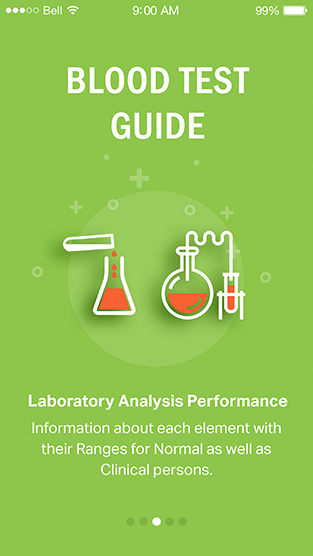 Information about each element with their Ranges for Normal as well as Clinical persons. 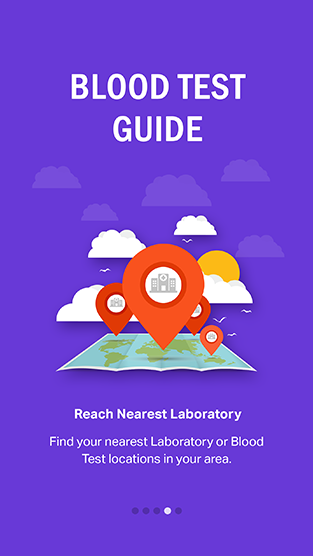 Find your nearest Laboratory or Blood Test locations in your area. 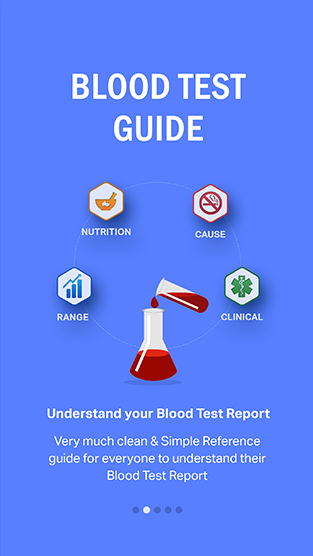 Its very much clear & simplified Reference Guide for everyone to understand their Blood Test Report in easier way. 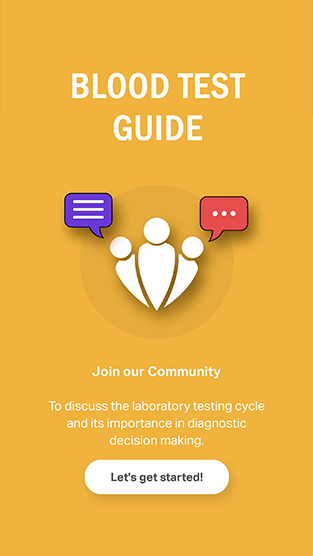 © - 2018 Blood Test Guide. All Rights Reserved.